Now in its 43rd year and ranked in the top 50 arts festivals in the USA. 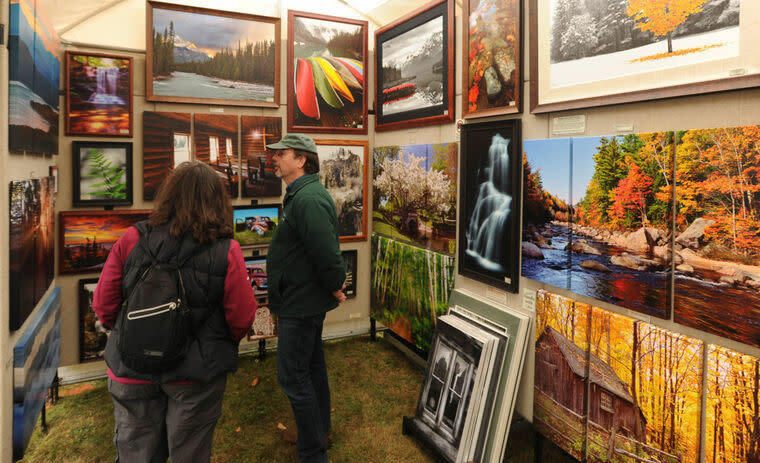 Enjoy peak fall foliage at the spectacular "Grand Canyon of the East" along with the best in pottery, paintings, quilts and fiber arts, handcrafted jewelry, photography, furniture, decorative painting, dried floral pieces and more -- just in time for holiday gift shopping. 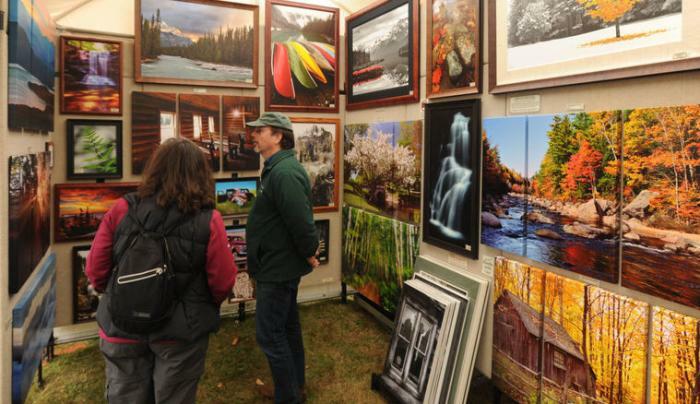 Over 300 artisans display their wares along with plenty of food vendors and many other activities for the whole family. Live music performances and demonstrations are scheduled each day. Handicapped parking is available along with curbside pickup of heavy purchases.